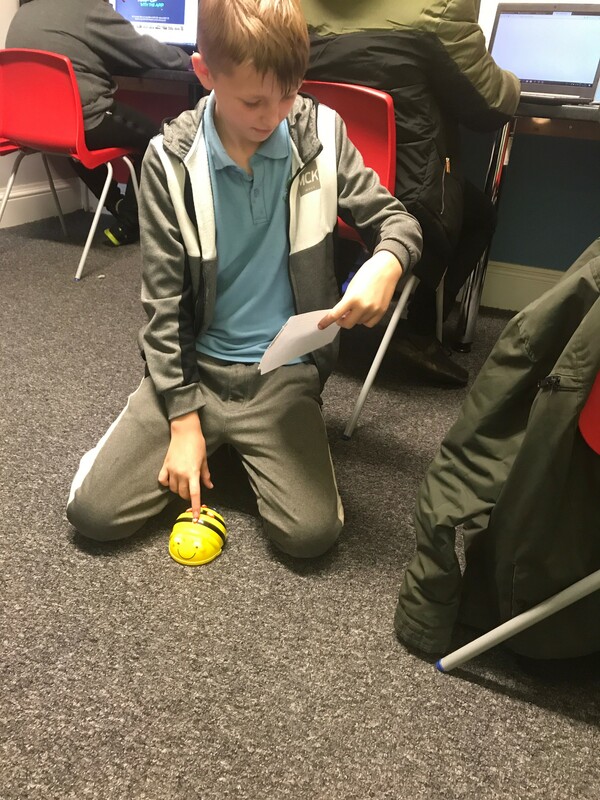 This term in ICT we are working on programming different devices. 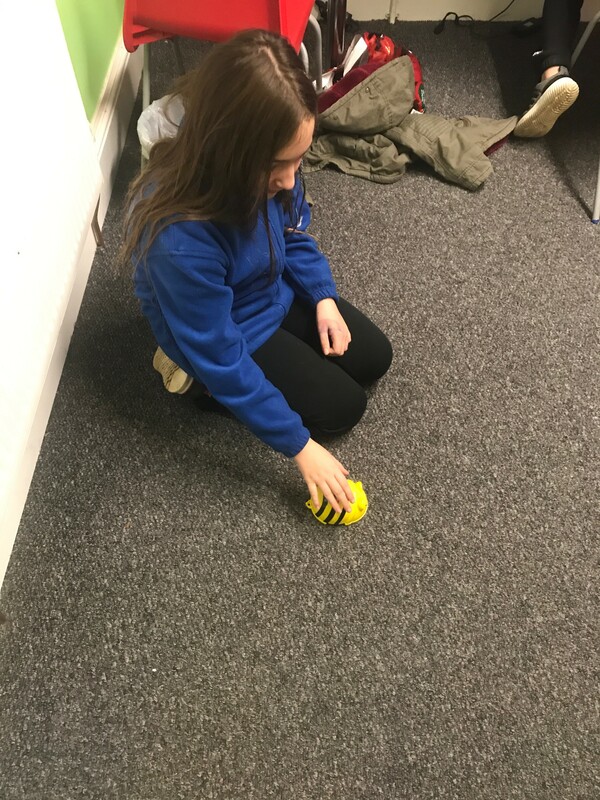 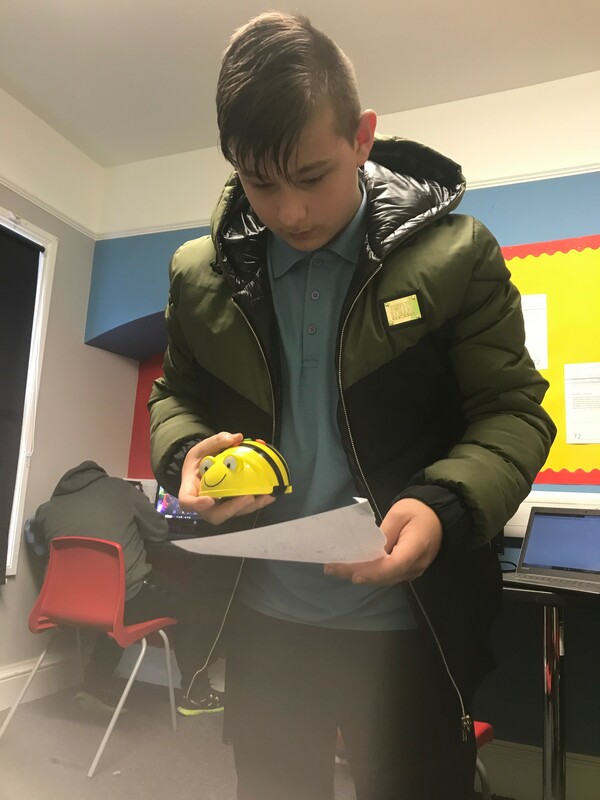 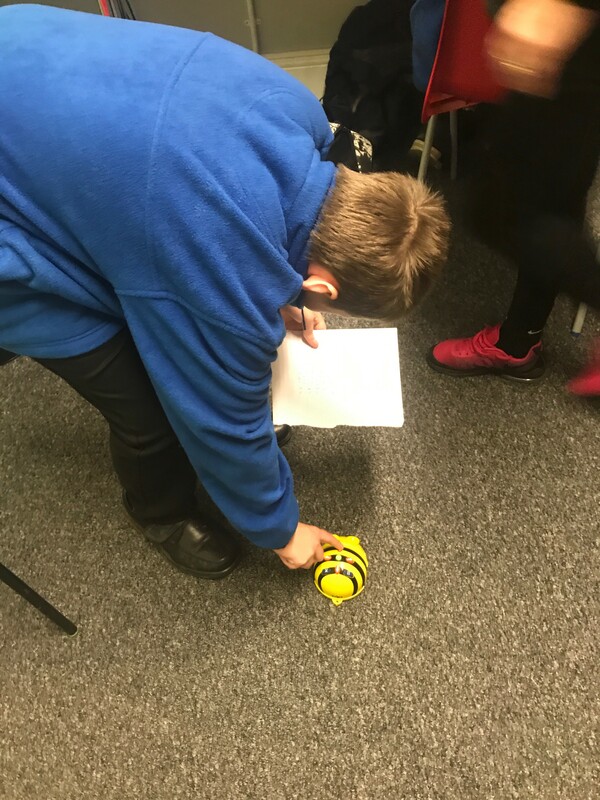 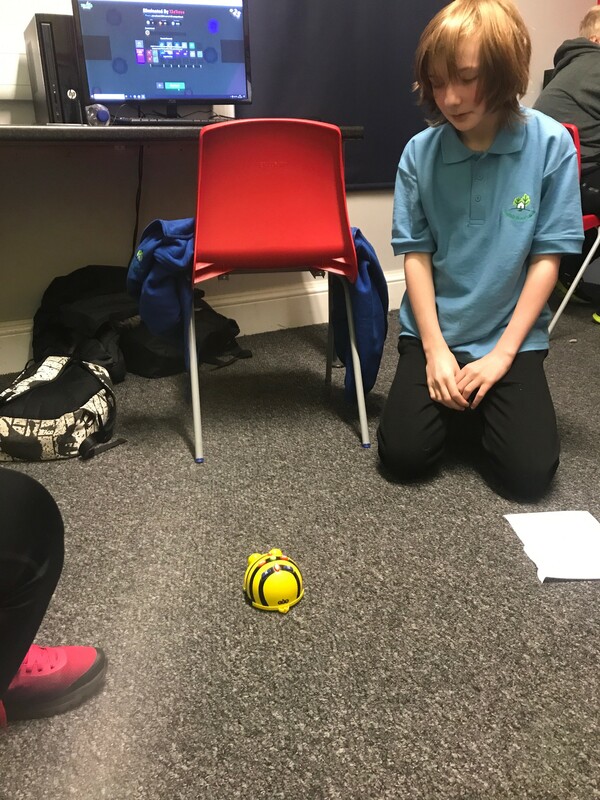 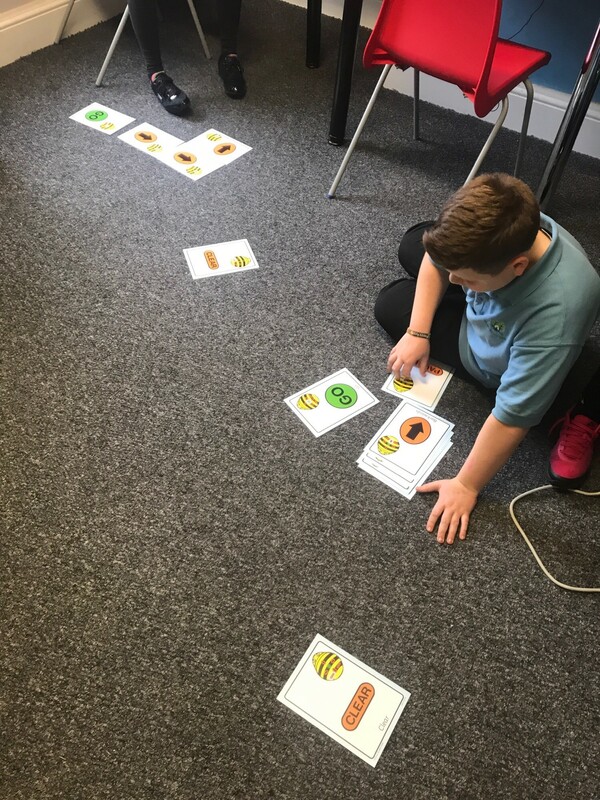 We started this week with Kenny the Bee Bot, the students learnt how to programme the Bee Bot to write the first letter of their first name on the floor, some students used sequence cards to help, where as some students were able to write their own set of instructions without support. 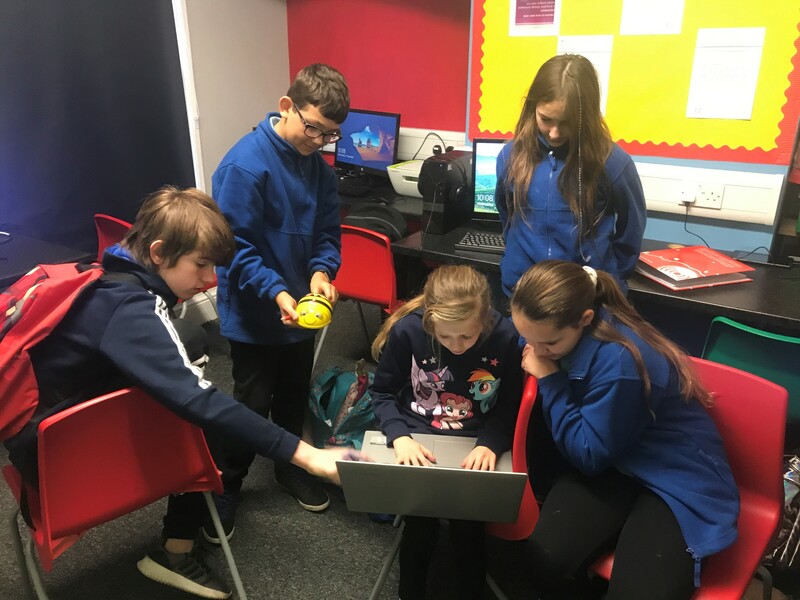 Over the next few weeks the students will be using the programming software ‘scratch’ to learn how to make their own game for other peers in the school to play.